According to Sony’s US marketing boss John Koller, former fans of other consoles are the people who’re now rushing to buy the PlayStation 4. Citing some or other internal marketing data that may in fact be wholly fabricated, Koller said that 31% of new PlayStation owners PlayStation 4 had an Xbox 360 or Wii in the last generation, but skipped the PS3. According to that very same research, 17 per cent didn’t even own a console in the last generation, suggesting that it’s bringing in new consumers – or even bringing PC gamers over in to the console side of life. That said, it’s not just the usual early adopters rushing to buy the consoles. 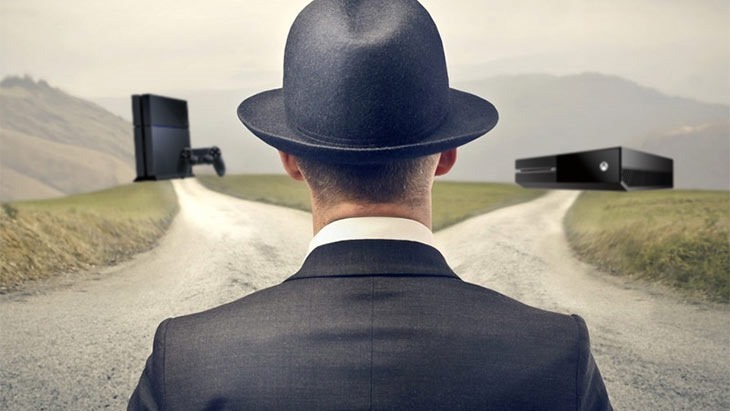 Are you an Xbox 360 or Wii owner who’s gone with the PlayStation 4 this generation? Here in South Africa, I imagine very many former Xbox fans have switched this generation. They’ve had little choice; the Xbox One is yet to be released locally, though it’s coming in September.